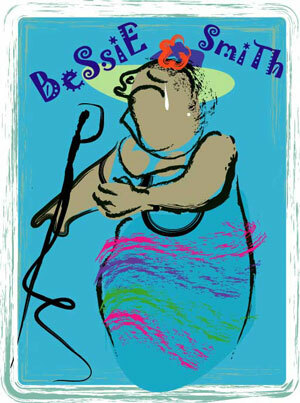 Life of Bessie Smith follows the life of an extraordinary "Big Mamma"! This lady could sing a blue to make you cry. A true independant woman who wasn't afraid to show her temper! It's been said she even chased the Ku Klux Klan away from one of her gatherings! Now aint' that somethin? Gotta love this "Big Mamma"! 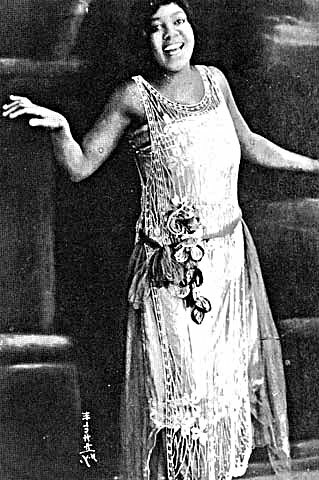 Bessie is regarded as the most popular female blues singer of the 1920s and '30s. Smith is often regarded as one of the greatest singers of her era, and along with Louis Armstrong, a major influence on subsequent jazz vocalists. The lady could sing folks! She became a major draw for concert promoters as well... she could pack the house! Working a heavy theater schedule during the winter months and doing tent tours the rest of the year (eventually traveling in her own railroad car), Smith became the highest-paid black entertainer of her day. She made some 160 recordings for Columbia, often accompanied by the finest musicians of the day, most notably Louis Armstrong, James P. Johnson, Joe Smith, Charlie Green, and Fletcher Henderson.